When you’re looking for the perfect choice of lingerie, sometimes it can be hard to decode what all the tricky terminology means. Though we try to make things as clear as possible for you on our website, sometimes industry-wide lingo is the only way we can describe our fantastic products! We don’t want you to struggle, so if you’re wondering what on earth a bandeau is, take a look at our lingerie lingo-buster to find out if it’s the right choice for you! A short nightgown that flares out from under the bust. A bra with a low or even midriff strap to conceal from backless tops and dresses. Bra cup is cut horizontally across the top of the bust. A strapless band of fabric worn around the bust, sometimes with padded cups. Relates to the cut of briefs. Sits low on the hip and covers the back fully. This lingerie covers the body from neck to waist. Similar to a one-piece swimming costume. Tight fitting. Briefs that fit similarly to male shorts. Half-back coverage. Often a “first bra”. No underwire, no cups. More like a short camisole with straps. Simply, a bra! This is the full term for lingerie worn for breast support. A lightweight corset that cinches in the waist and pushes up the bust. A tight fitting, sleeveless top. Resembles a tank top. A loose fitting dress that hangs over the body. Shapes the torso. Constructed by ‘bones’ that span from the hip to the waist, enhancing the bust and hips by cinching in at the waist. The centre front of the bra will be very low cut to enhance cleavage. Similar to a balconette, but the cup is cut diagonally. The opening of the bra is at the centre front, rather than at the back. A piece of elastic worn around the thigh to hold up stockings. A belt worn around the waist to hold up stockings. Hip-controlling lingerie in a shorts style. Briefs with an elastic trim (string-like) that sits between the bum cheeks. Briefs that sit comfortably on the waist. Briefs that sit at lower hip level. Briefs that sit comfortably on the hip. 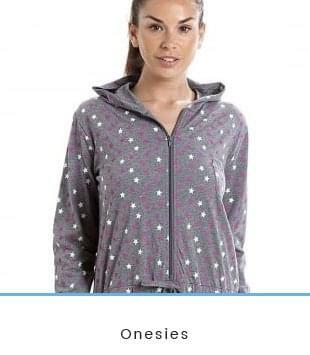 Also known as a Nursing Bra. Created with detachable cups to enable easy breastfeeding. Also built to support heavier breasts. Also known as a Push-Up Bra. Designed to enhance the bust of women with smaller breasts. 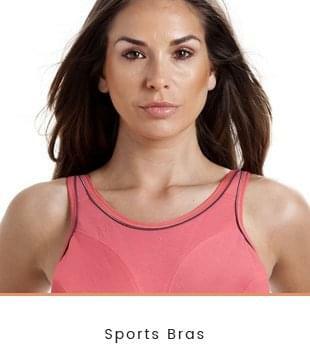 A bra designed for large-breasted women looking to reduce. This bra evenly distributes the breast tissue to create the illusion of smaller breasts. A bra with adjustable straps. The straps can be detached or moved to accommodate a variety of styles to suit the outerwear. 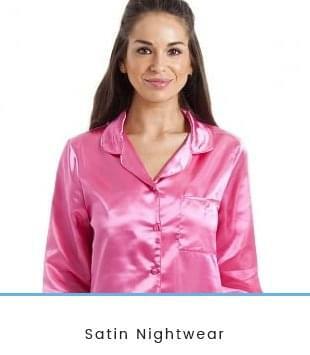 A nightgown that may vary from hip-length to floor-length. Usually made without underwire and padding, to maximise flexibility. Often made with added support or breathable materials. A bra made with silicon so it sticks to the body without the aid of straps. A combined camisole and brief. Often comes with a crotch opening for convenient toilet visits. A bra that contains an underwire underneath the bust for added support. What do Men like in Lingerie? Welcome to the Camille blog where you can to keep up to date with all of our latest style news across your favourite Camille departments from nightwear to lingerie and even something a little naughtier. How Many Penguin Classics Were Written By Women?